The Norwich Research Park is one of the UKs foremost centres for natural product research. Scientists at the John Innes Centre, UEA and Quadram are engaged in collaborative work to analyse complex natural environments, including crop plant rhizospheres, the human gut microbiome and leafcutter ant fungal farms. These diverse ecosystems contain thousands of interacting microbial species and produce a vast range of different natural molecules to defend their territory, scavenge nutrients and minerals, or enable processes such as colonisation and motility. Norwich Research Park researchers are working to understand the biological regulation, synthesis, and chemistry of microbial natural products, in order to fully exploit their potential e.g. as antibiotics or anti-cancer agents. 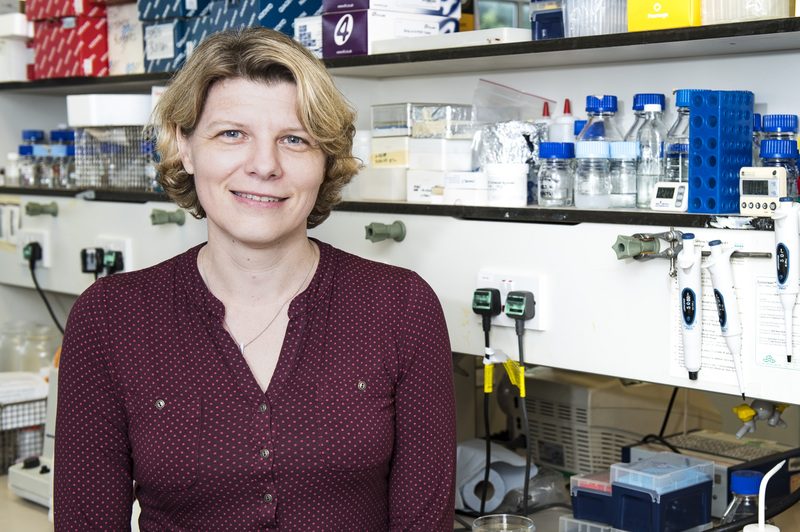 Susan has just begun her independent career as a Royal Society Fellow at the John Innes Centre. She works on the developmental biology of Streptomyces bacteria and was previously a postdoc in Prof Mark Buttner’s laboratory.